The alt-weekly publication DigBoston has housed some of the most talented people in Boston. I began as an ad designer and finished my tenure as Art Director. 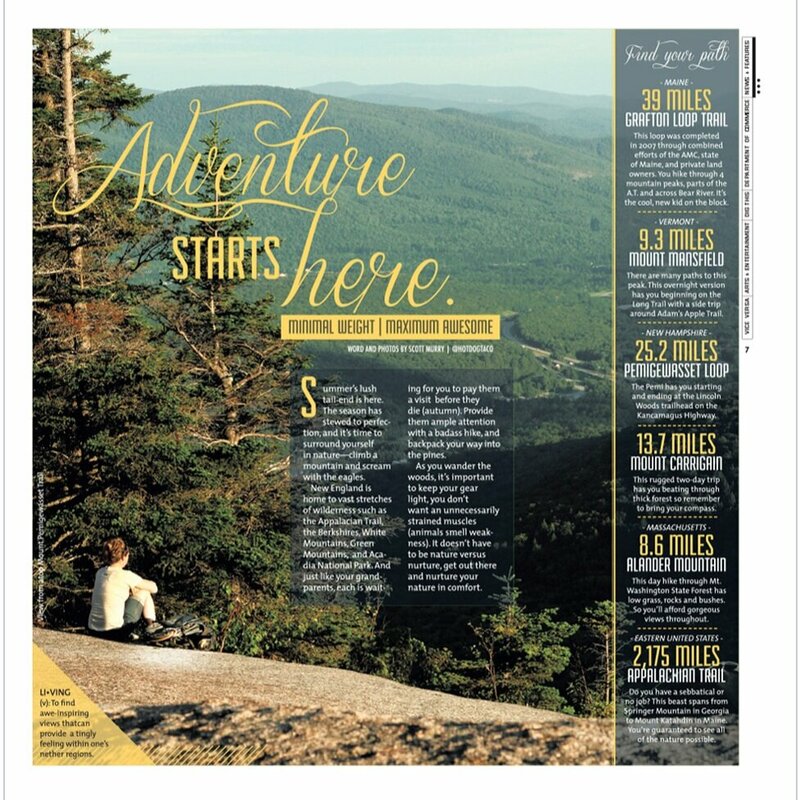 Developing cover concepts, custom features, and layouts for print and online, I led a team of photographers, illustrators, and interns to develop an entertaining, informative publication each week on a shoestring budget.